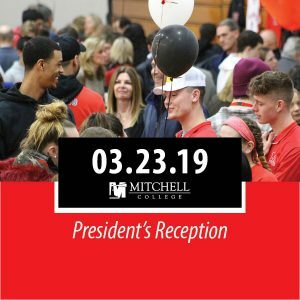 March 23 | 10am All students who have been accepted to Mitchell College for Fall 2019 but have not yet made their deposit are invited to join us for a President’s Reception on Saturday, March 23, 2019 from 10:00am-2:00pm. 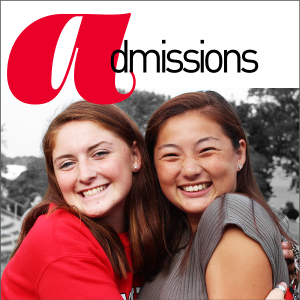 Accepted students and their parents will jump right into the Mariner spirit with fun activities, an immersive campus experience, and a chance to meet current and future Mariners. 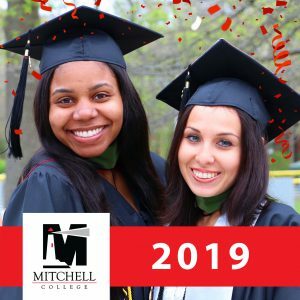 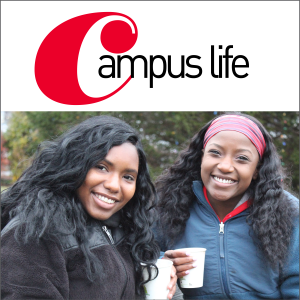 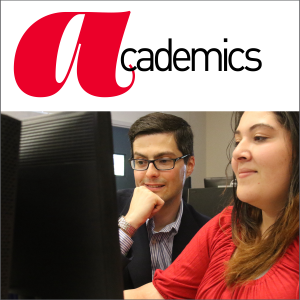 Register today at http://mitchell.edu/presidents-reception-register.